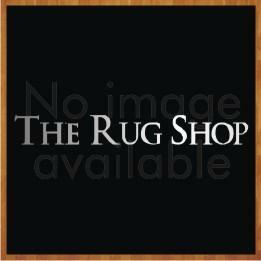 "Storm from Flair Rugs, is a collection of shaggy rugs available in 7 natural colors and super shaggy texture. These area rugs are made from 100% polyester. The rugs have an elegant finish.Extremely durable and available in a modern range of versatile colours. The color options are: Red, Chocolate, Metal, Plum, Ivory Olive and Grey. The size options are: 110X160, 150X210"